Honeywell MLH150PSCDJ1236 Gauge Pressure Sensor. 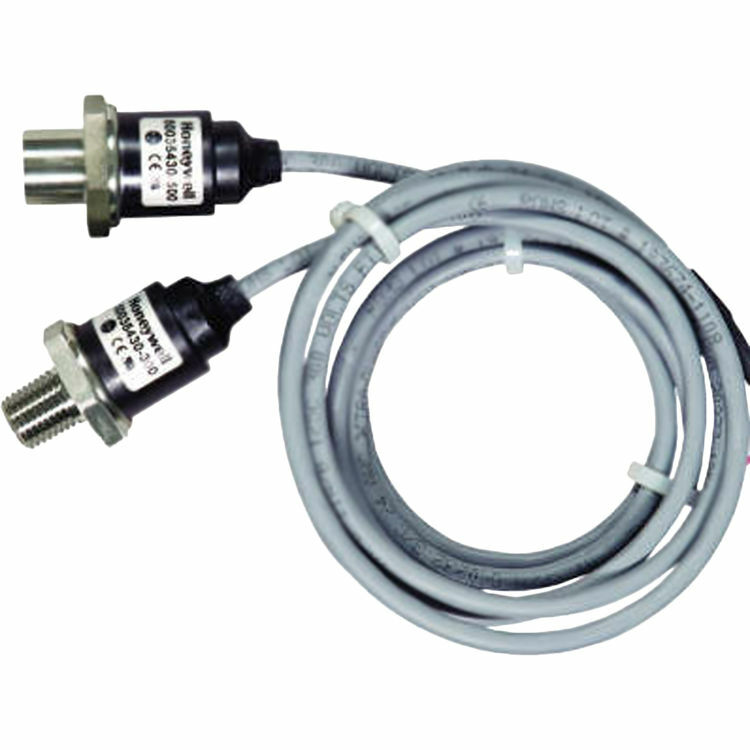 The MLH Series is a two-wire 4-20mA gauge pressure sensor. This digitally compensated sensor offers an unparalleled value/performance combination, making it an ideal solution for demanding applications. Available in pressure ranges up to 1000 psi.